The evolution of smartphones has made everything out here cheaper than ever. Two years before we said wow for 1GB of RAM in smartphones. Then it upgraded to good processors, cameras, more RAM and more juice. But recently, fingerprint scanners have been one thing that is being added to many smartphones, all started from the flagships like Galaxy S5, but now many devices are there which has fingerprint scanner for your security- OnePlus 2, Nexus 5X and 6P, iPhone 6S and many more in the latest ones, but these days some manufacturers are bringing it up on even budget smartphones, yes, really really affordable ones.So, we have picked up the top 5 budget smartphones with fingerprint scanners, if you want to keep your phone secure enough and don’t want to spend much just for the fingerprint scanner, probably you should go with anyone from the list below, as per your requirements. 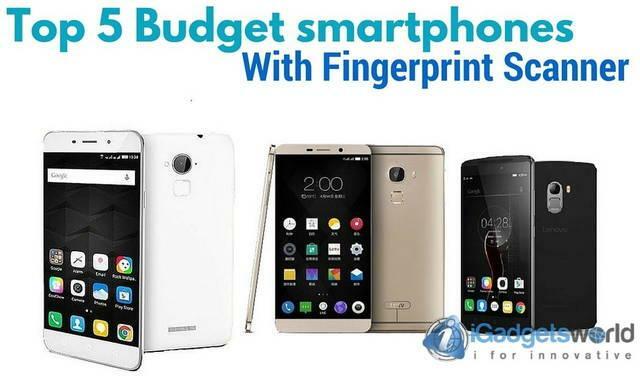 In our list of Top 5 budget smartphones with fingerprint scanner the first one is definitely the best one in my opinion, if you are looking for a great phone with a fast and acuurate fingerprint sensor. Coolpad Note 3 is one of the cheapest smartphone with pretty good specifications and a great fingerprint scanner. For the first time when I put my hands on the devices a couple of months back, I was just amazed to see how fast the response is. The Coolpad Note 3 features a huge 5.5-inch display with 720p screen and 267ppi. 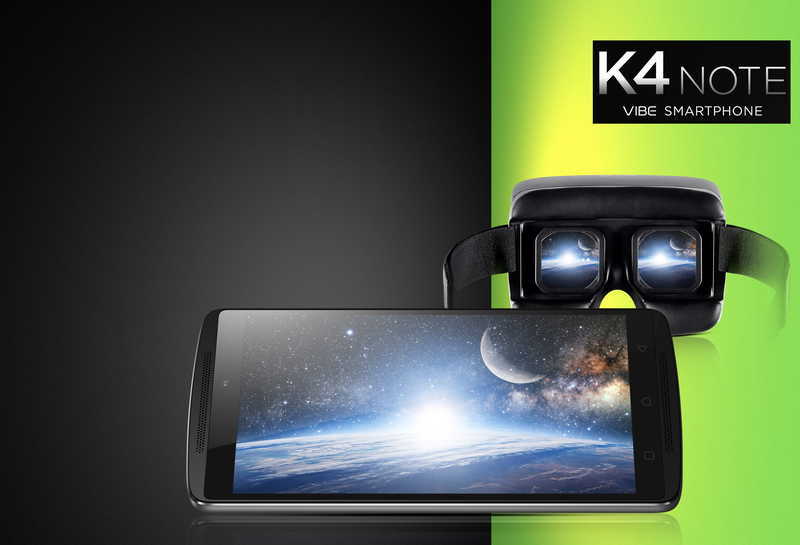 It is powered by 1.3 GHz octa-core MediaTek 6753 processor and is packed with 3 GB of RAM. With 3000 mAh of non-removable battery, it can easily provide enough juice for a day. This device is [eafl id=13876 name=”Coolpad Note 3-Amazon” text=”priced at Rs. 8,999 and is available on Amazon”]. Also, there is Coolpad Note 3 Lite, which is a smaller variant having a 5-inch display and is [eafl id=13877 name=”Coolpad Note 3 Lite- Amazon” text=”priced at Rs. 7,000 only on Amazon”]. 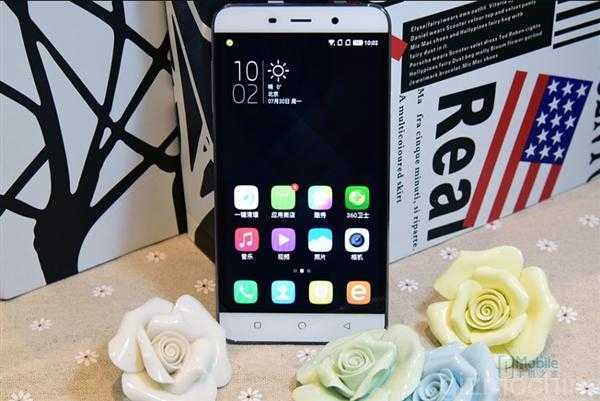 On the list, LeCo Le1s is the second one which is probably the best choice if you’re looking for great performance and fingerprint sensor at Rs. 10,000. LeCo is one of the newest brands to enter the Indian market and they have already started a storm with their Le1s. it’s a 5.5-inch device with a 1080p screen with a pixel density of 403ppi. The phone is powered by MediaTek Helio X10 coupled with 3GB of RAM. Le1s has one of the fastest fingerprint recognition in this list. And the battery the device is packed is one of the best. It has a 3000 mAh non-removable battery that can charge in less than 90 minutes (i.e.) 1 hour 30 minutes. This device is [eafl id=13711 name=”Le1s-Flipkart” text=”priced at Rs.10,999 and available via Flipkart”]. The predecessor of the Lenovo K3 Note, Lenovo K4 Note is another good phone, if you are just thinking about the fingerprint sensor and not so obsessed with performance and hardware. 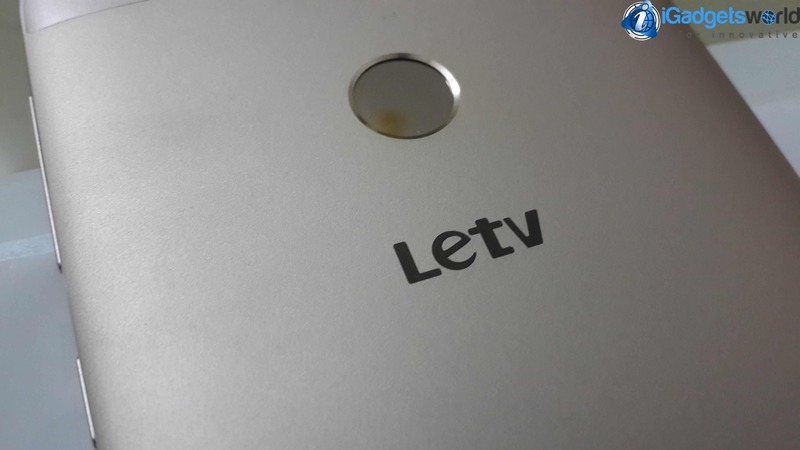 This is one of the good looking device after the LeTV 1s. This device is packed with a 1.3 GHz octa-core processor with 3 GB of RAM. It is powered by a 3300 mAh nonremovable battery. This is [eafl id=13878 name=”K4 Note-Amazon” text=”priced at Rs.11,999 and is available on Amazon”]. Anyway, we don’t recommend spending that much, as the phone lacks various things and not so good in terms of performance and battery backup. Honor, one of the best flagship device from Huawei. 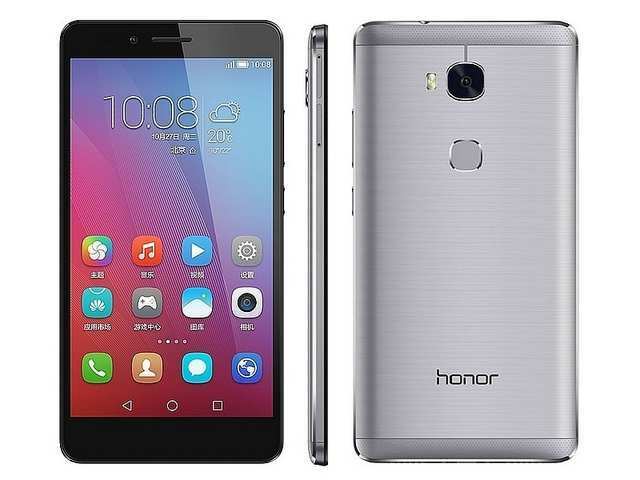 With back to back success, the Honor 5X is one the premium looking device with 5.5-inch screen. It has a 1080p display with 401 ppi. The fingerprint sensor is behind, where you have to unlock it using the index finger just like the other devices mentioned here. This device is [eafl id=13879 name=”Honor 5X- Flipkart” text=”priced at Rs.12,999 on Flipkart”]. 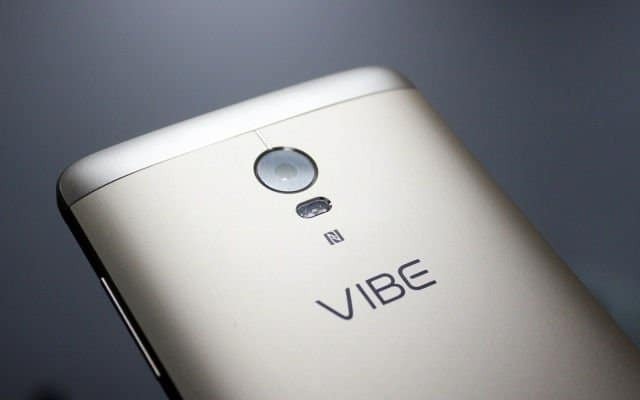 Unlike other phones, Lenovo Vibe P1 is a unique phone. It’s because this is the only phone in this list to have a front fingerprint reader like we have seen on Samsung phones . This is powered by a Qualcomm Snapdragon 615 processor and comes with 2GB of RAM. And not just that, it has a beastly 4900 mAh non-removable battery. The [eafl id=13880 name=”Lenovo Vibe P1-Flipkart” text=”Lenovo Vibe P1 is priced at Rs. 15,999″]. So, this was a quick look at the Top 5 budget smartphones with fingerprint scanner, though in this Top 5 list a few ones like Honor 5X and Lenovo K4 Note are not that budget, but you’re good to go with Coolpad Note 3 or Le1s easily. Also, join us on Facebook for all updates and you can message us directly there if you have any queries.